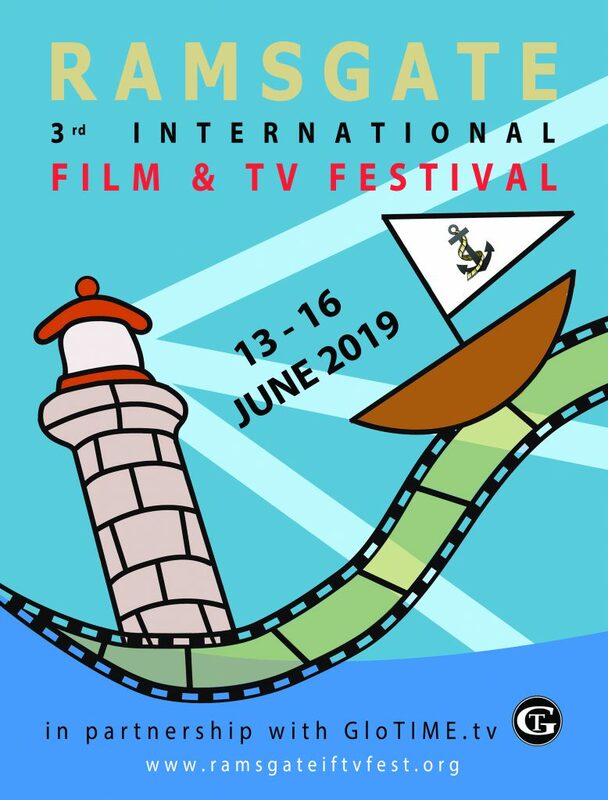 The Ramsgate International Film and TV Festival is now celebrating its third year, thanks to the passion of its founder Sylvie Bolioli and the support of local businesses and the community who relish the importance of the creative industries, with Film and Television being a huge part their cultural appetite, and runs from the 13th to the 16th June 2019. Sylvie is of French origin, but after falling in love with Ramsgate several years ago, decided to put down roots and make it home. She has remained there ever since. Ramsgate has already built its reputation as a stunning resort with its Royal Harbour being the central location for many film and television programmes over the years. It is also being heralded as a creative hub for local artistry, and so it has already created its Karma for prominence time and time again. As the Festival has developed, so has its followers – film makers and spectators are coming from all over the Globe, knowing they are taking part in history as the Ramsgate Film and Television Festival spreads its wings for the third year running. The iconic Actor Brenda Blethyn, whose most recent role is the much loved Vera in the detective series of that name is the Patron, and so strong is her belief that she is behind Sylvie’s determination to build it into the most important multi-platform film festival in the South of England and she will help her take it to the next level. 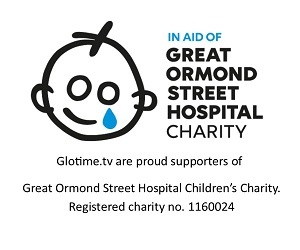 GloTIME.tv is now working in collaboration with the Festival, in supporting emerging creative talent, and awards are in place to honour up and coming Actors, Directors, Writers and Film Makers, who could go on to make a mark within the industry. Film submissions have been received from around the Globe with successful entrants representing countries including Australia, Brazil, Iran, Martinique, Philippines, South Africa and Taiwan as well the more established film-related European nations and the North American continent. Screenings are scheduled throughout the four days duration, as well as talks and seminars from artists and Industry Professionals, and a variety of educational submissions from the local schools as a result of competitions run prior to the Festival. Andy Mayson, who was on the jury panel in 2017, is coming back to give a talk on Distribution in the Era of Multimedia. Andy is joint CEO of Altitude, one of the leading production companies and distributors in the UK. He produced Big Game (starring Samuel L Jackson) and exec produced a plethora of films, including Whitney, Kill Your Friends, and Get Santa. Altitude also has the knack to pick Oscar- winning films, such as 20 Feet From Stardom, Amy Winehouse and Moonlight. In his career, Andy Mayson also worked with Working Title Films, including credits on Four Weddings and a Funeral and La Vie en Rose, with Icon among others. There is also a retrospective dedicated to Ken Loach and Rebecca O’Brien during the week prior to the festival, together with the attribution of a Lifetime Achievement Award. 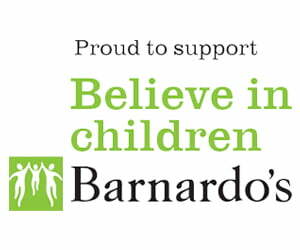 Festival Patron Brenda Blethyn, the BAFTA, Globe and Cannes Best Actress and Oscar nominee, will again select the Best First Feature Film. Brenda will be joined by fellow jury members Dee Anderson (Thunderbirds), Julie Forsyth (Grant & Forsyth), Jan Dunn (BIFA winner), Simon Young (International Shorts), Stephen Frost and Tracy Russell (Leave Now).